I try to start each day with a green smoothie, usually with kale, banana, and fruit. Once in a while I use spinach. 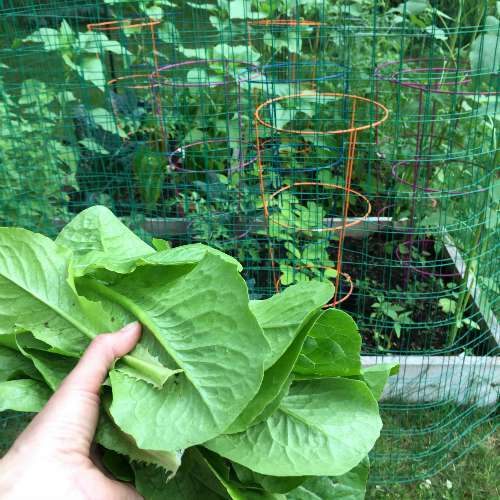 However, at the end of this summer, my romaine bolted. Meaning that I didn’t keep up with picking it, and it grew extremely tall. Unfortunately, the leaves had become tough and bitter. 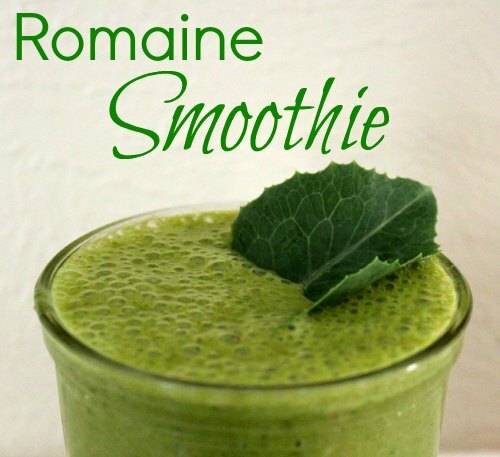 I couldn’t bear to let all the romaine go to waste, and I figured it couldn’t be too far from the taste of kale, and tried it in a smoothie. Sure enough, it works! ~ optional: chia seeds, flax seeds, cinnamon, ginger, etc. 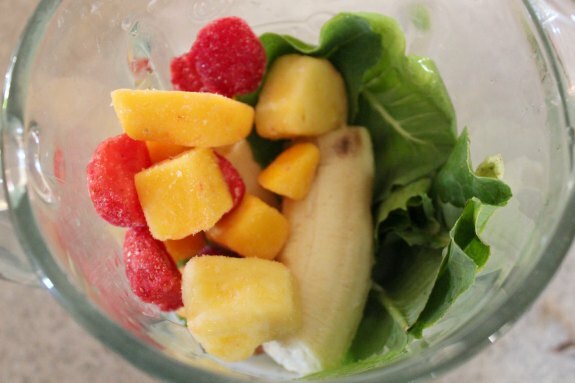 Place all ingredients in a blender, and blend until smooth! I love green smoothies! It is great that you were able to put the romaine to good use. I have always done spinach or kale so I have to try romaine. I had my first tea with matcha today, which opened up my eyes to green smoothies and teas!! This looks easy and delicious! That looks delicious I will definitely give it a try! I usually only do fruit smoothies but I think it’s time to add some greens! Well, i love to be healthy and I really like this post. Good job making this super natural. 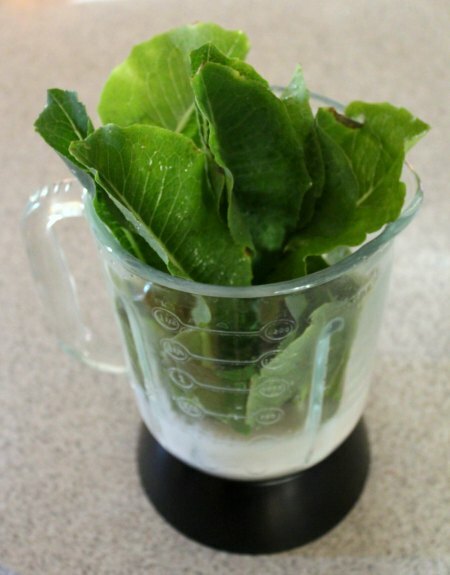 I have always put spinach into a smoothie but never considered putting lettuce in! Thanks or the inspiration! That looks really healthy. 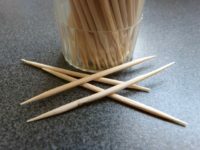 I’ll have to try this sometime. I add a lot of fruits in my smoothies but not nearly enough veggies. I love smoothies but I have never tried this but one question I have here, can I add chocolate here? I am a fan of smoothies. But I have never tried this. By the way it looks yummy. I make try to make it. I love that you didn’t waste your beautiful romaine leaves and found an alternative use for them. Sounds yummy. I love having smoothies, especially green. I am not sure whether the romaine leaf is available here. Thanks for the recipe.